Get the latest version from the download page. When the download finishes, unzip the downloaded file. Make sure to preserve the folder structure. Double-click the folder to open it. There should be a few files and sub-folders inside. 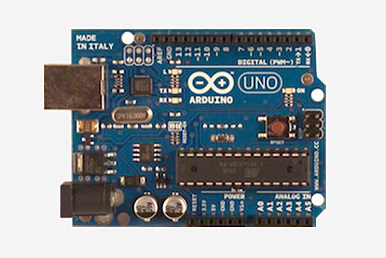 The Arduino Uno, Mega, Duemilanove and Arduino Nano automatically draw power from either the USB connection to the computer or an external power supply. 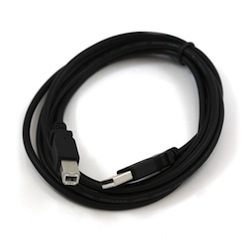 Connect the Arduino board to your computer using the USB cable. The green power LED (labelled PWR) should go on. 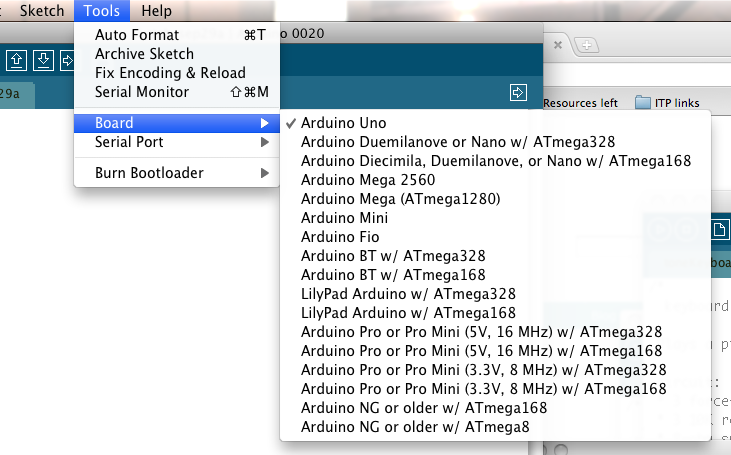 Right click on the “Arduino UNO (COmxx)” port and choose the “Update Driver Software” option. Next, choose the “Browse my computer for Driver software” option. 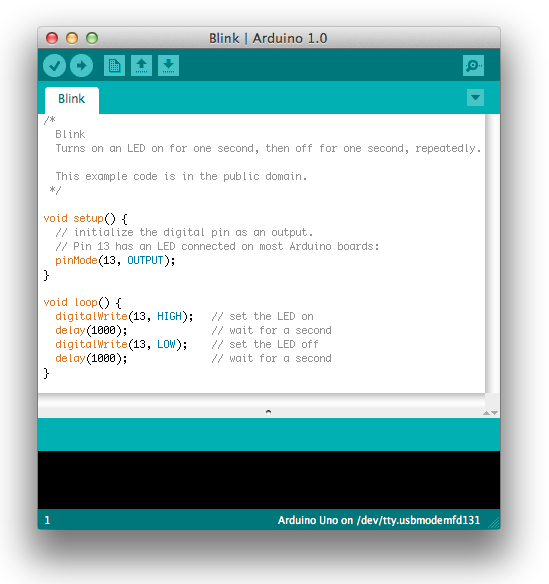 Double-click the Arduino application. (Note: if the Arduino software loads in the wrong language, you can change it in the preferences dialog. You’ll need to select the entry in the Tools > Board menu that corresponds to your Arduino. A few seconds after the upload finishes, you should see the pin 13 (L) LED on the board start to blink (in orange). If it does, congratulations! You’ve gotten Arduino up-and-running.